Looking for a place to park the RV, build a home, or a camp? 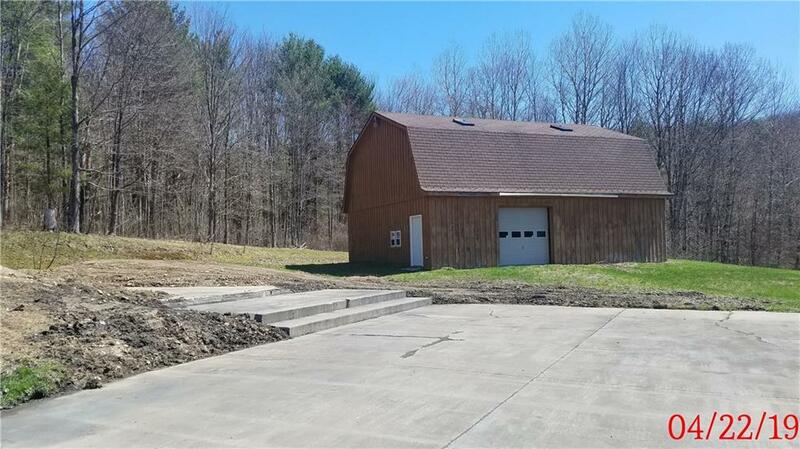 This property has over 3 acres with a large 30X40 2 story garage. House burnt down and will need to be cleared. Electric, Well, & Septic on-site, being sold as-is. Directions To Property: Route 305 To Moulton Road. Moulton Road Is Dirt.